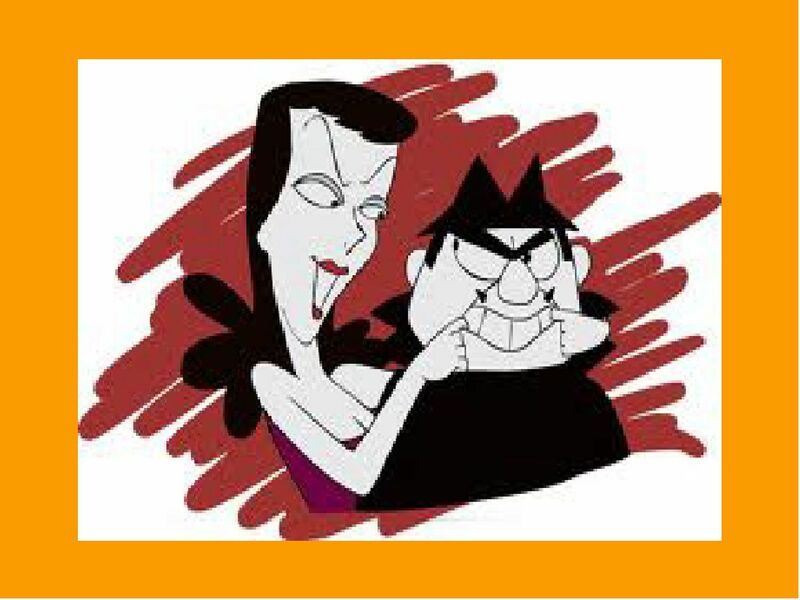 When the Berlin Wall fell most of us thought that the Boris and Natasha clan would be history. Apparently just because an empire crumbles doesn’t mean that all of it’s bureaucracies die with it. Spy networks are the original gig economy and this week we saw that the world's second oldest profession is still thriving. Secret Camera: So while Trump denies that Putin has the rights to the newest version of Singing in the Rain is anybody surprised to hear that compromising videos of Donald Trump are in world wide distribution? Billy Bush is certainly no spy mastermind and has a doozy of a video and mega producer Mark Burnett has his own dossier of Trump damaging properties. Are we supposed to believe that Putin is the lesser of Bush and Burnett? Masked Assassin: Paul Ryan is leading the wholly political charge to kill off Obamacare and is trying to hide the fact behind his coy yet concerned facade. Ryan showed his top notch spycraft as he smiled reassuringly at a cancer survivor during a CNN forum and falsely claimed that the GOP had a replacement for the ACA that “will be better”. KGB trainers would be proud. Rogue Agent: After employing Trump surrogates for more than a year and rarely correcting their on air lies CNN is now demanding journalistic respect. It seems that Trump is not at all grateful for CNN’s leniency towards the truth during the campaign and not impressed with CNN’s rush to publish private stolen DNC emails. Now the great leader has decided to throw the cable network out in the cold. Remember CNN if you are caught the secretary will disavow any knowledge of your actions.